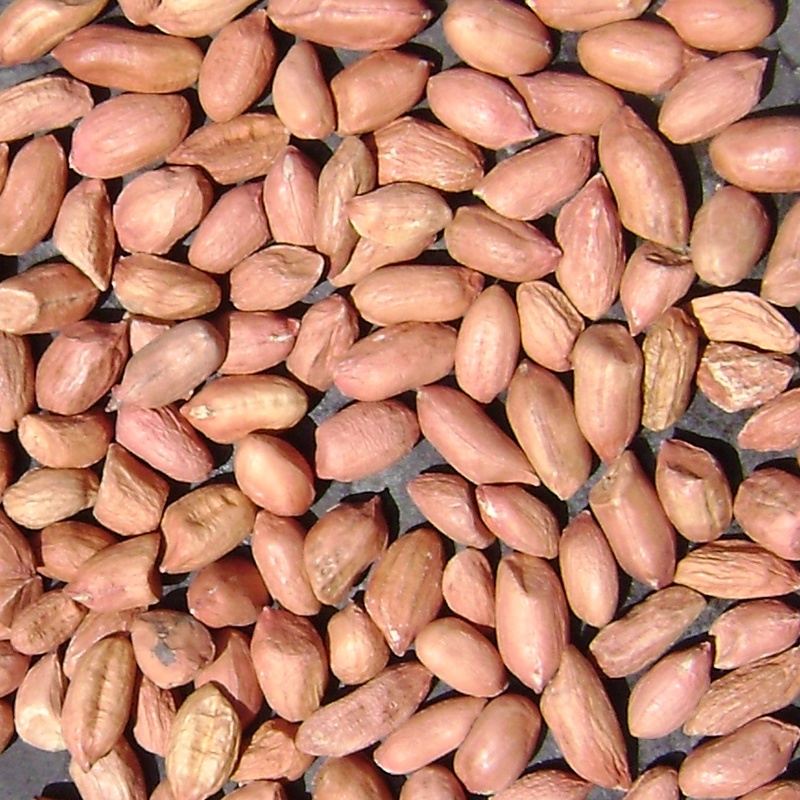 Njugu Red Kubwa (Red Groundnuts), the red nuts are a tasty and popular household snack and breakfast item. The groundnuts sold in the Nairobi market are imported from Malawi. Retail Ksh120($1.19)/kg; *Wholesale Ksh105($1.04)/kg; 100Kg Bag Ksh10,500($103.14). 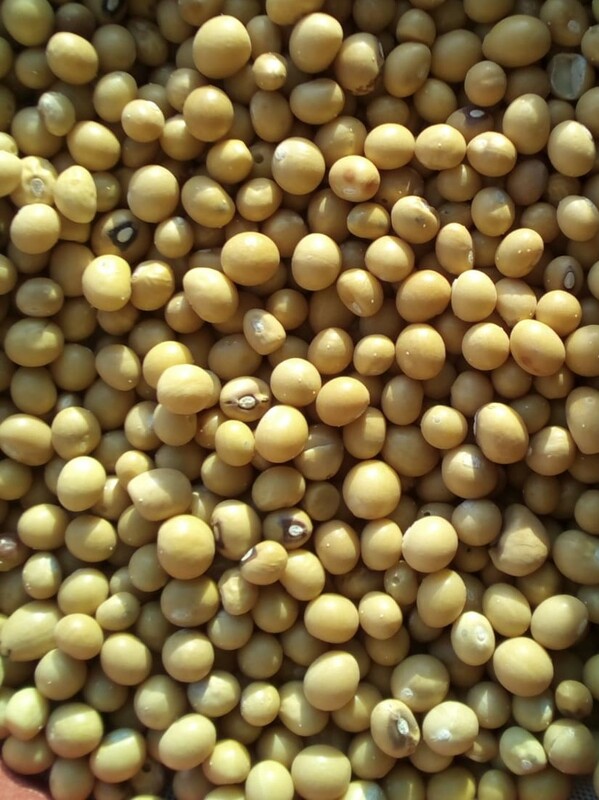 The Kenya Ministry of Agriculture reports price Nairobi Ksh110($1.09)/kg, Mombasa Ksh112($1.11)/kg, Kisumu Ksh92($0.91)/kg Nakuru Ksh90($0.89/kg, Eldoret Ksh108($1.07)/kg. RATIN reports wholesale price per Kg at; Arusha, Tanzania, Ksh79($0.78)/kg, Mwanza, Ksh79($0.78)/kg, Nairobi, Ksh110($1.09)/kg. Njugu White Kubwa (White Big Groundnuts), the white nuts are favored over the red, due to their lower fat content. Nuts are a popular household snack and breakfast item. Retail Ksh116($1.15)/kg; *Wholesale Ksh110($0.99)/kg; 100Kg Bag Ksh10,000($98.23). 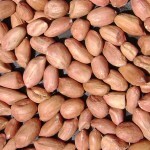 Njugu White Medium (White Medium Groundnuts), the white nuts are favored over the red, due to their lower fat content. Nuts are a popular household snack and breakfast item. The medium sized nuts are a favorite with snack vendors due to the ability to pack more in smaller sized packs. Retail Kshs116($1.15)/kg; *Wholesale Kshs110($0.99)/kg; 100Kg Bag Kshs10,000($98.23). 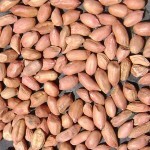 Njugu Mawe (Swahili), Tsimbade (Luyha), Monkey Nut, Bambara Nut, Okpa (Igbo), Epa-Roro (Yoruba). 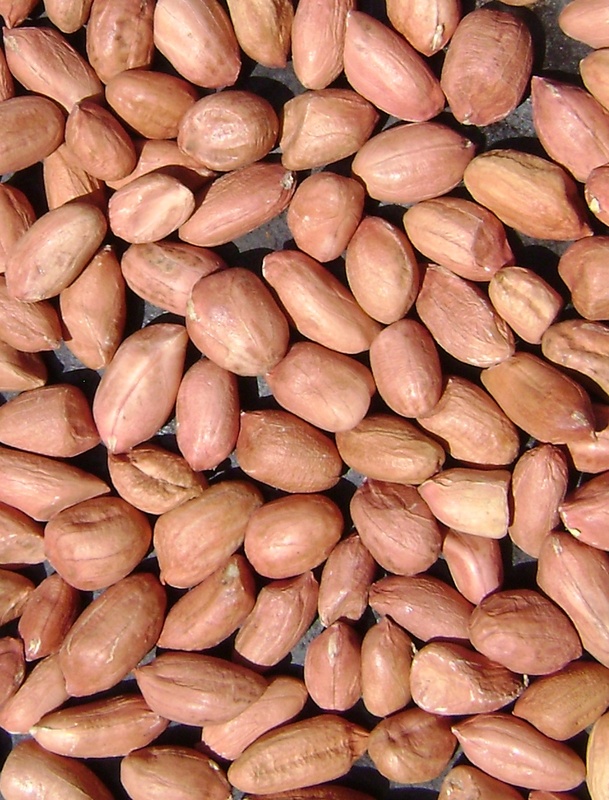 While a nut, it is regarded as not to be a nut but a legume, and is rich in protein. Njugu Mawe is a traditional healthy food, that is highly nutritious often cooked with maize (both fresh, dry, or dehusked maize). Health benefits include reducation of anaemia, as it boost the blood cell producation. The prices are Retail Ksh153($1.53)/kg, Wholesale Ksh143($1.43)/kg, or Ksh14,300(143)/100kgs bag.